The contactless payment was first adopted back in 1997 by Mobil, offering their customers the opportunity to pay with the “Speedpass” technology in their gas stations. Later on Bank of America and McDonalds followed Mobil’s steps and started using this payment method. 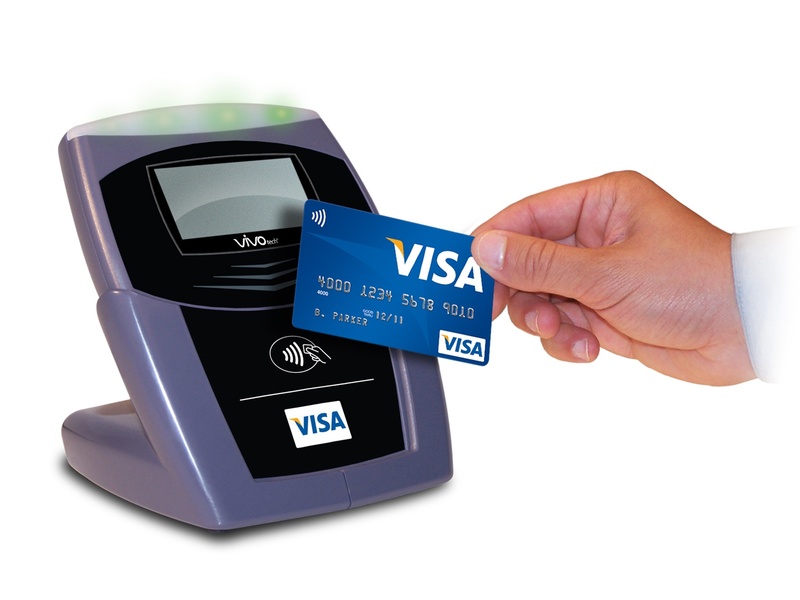 By contactless payment systems it is understood the credit and debit cards, key fobs, smartcards or other devices that use radio-frequency identification for making secure payments. With a simple wave of their cards over the point’s sale reader, customers are able to make a secure and fast payment. According to some suppliers the transactions can be almost twice as fast as other conventional payment types. The adoption of this contactless payment not only allows customers to reduce their time in the till, it also motivates them to increase their consumption. MasterCard Canada assures that it has seen “about 25%” higher spending by users of its contactless payment cards. This type of payment kept growing and gaining more popularity over the time and 14 years later was tailored to the telephony world. In October 2011, the first telephone with MarterCard PayPass and/or Visa payWave verification was introduced. This technology is associated with the embedded Secure Element and/or SIM card inside the phone. 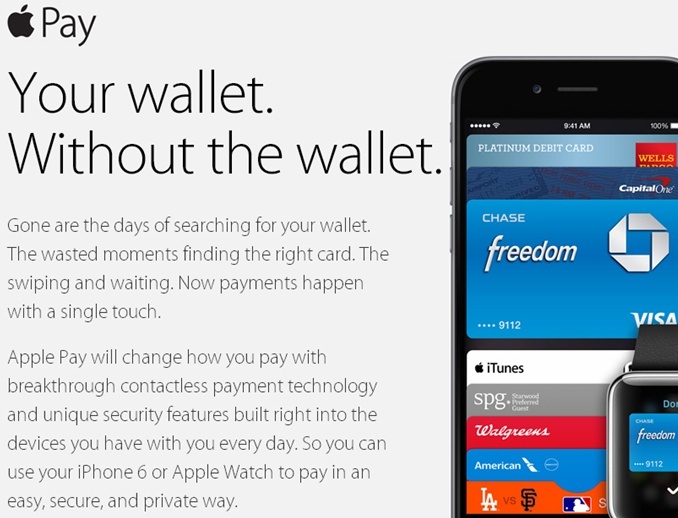 With the launch of iPhone 6, Apple presented its own contactless payment system via near-field communication (NFC), with Visa, American express and MasterCard plus as partners, as well as a numbers of retailers and banks in the US. At the moment this payment method is only available in the US in more than 220.000 retailers. Jon White, head of mobile go to market for Visa Europe, agreed that this new payment system will encourage the retailers who haven’t adopted yet the contactless acceptance to dare and offer their customers a new experience at the moment of making a purchase. Although not everyone is convinced of the contactless mobile payment, this method brings to customers a new smart and intuitive commerce experience that indicates to be a new payment tendency.